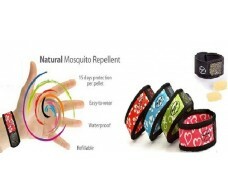 Parakito Mosquito Repellent Bracelet (30 days). 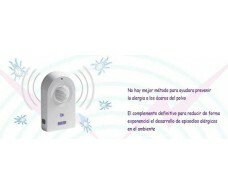 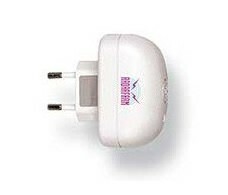 Radarfarm Antiacaros. 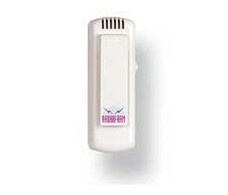 Allergies to the acaros. 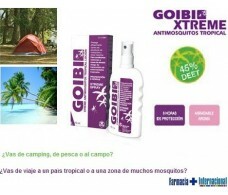 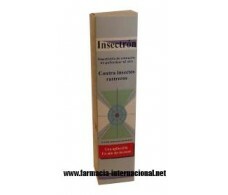 Insectron repellent of insects arrastrantes 300ml.